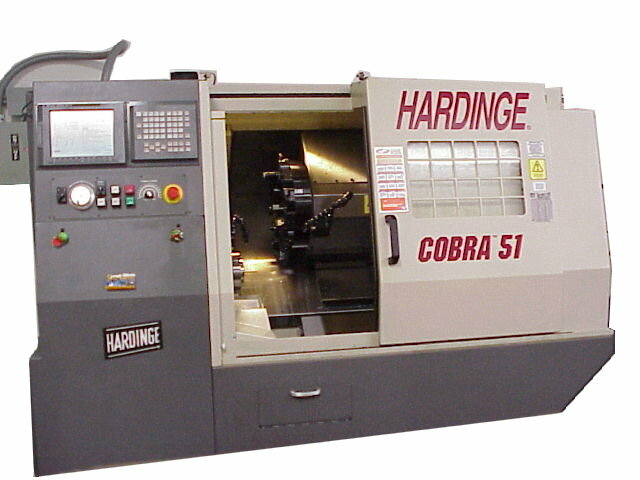 Our CNC Turning Department is equipped with State of the art CNC Lathes able to handle all of your CNC Turning needs. CNC Lathes are equipped with Automatic Bar Feeders to handle your production requirements. We also have CNC Lathes with Full Live Tooling offering CNC Turning and CNC Milling in one set up further reducing the cost to the customer.